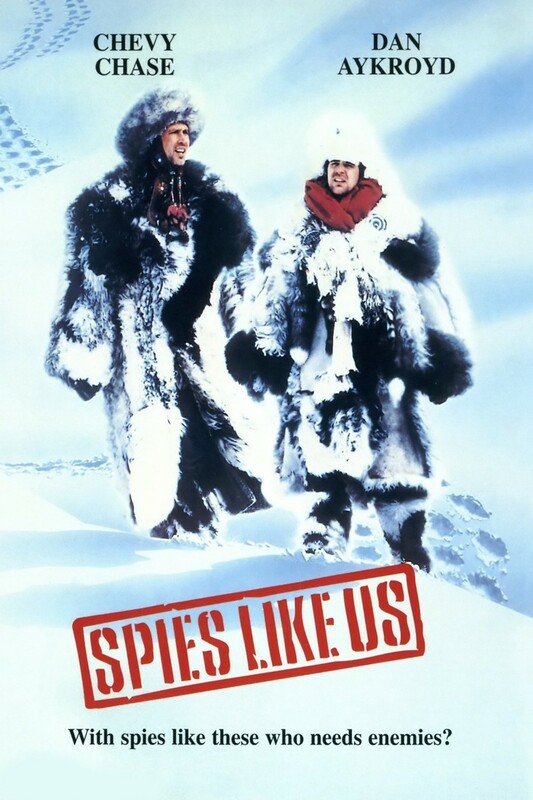 Emmett Fitz-Hume and Austin Millbarge, two bumbling civil servants working at the Pentagon, are drafted by the Defense Intelligence Agency to unwittingly serve as a sacrificial distraction for an operation in the Soviet Union. They are dropped into enemy territory with almost no training or preparation but still manage to survive somehow through a series of comic mishaps. When one of the agents responsible for the "real" mission is killed, the pair become the last hope to stop a rogue nuclear missle from being launched at the United States.